Did we get your attention now? 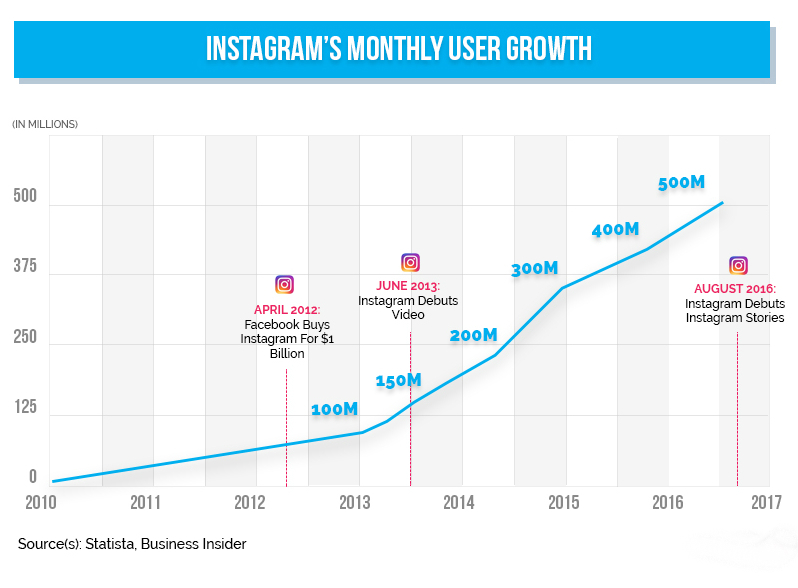 Any business today, be it small or large can’t afford to ignore the importance of actively engaging potential customers on Instagram. Surveys suggest that 60% of users declare they find new products and services VIA the platform and 75% of them take action after visiting a brand’s post. That action can be clicking on a link to a website, entering the brands’ profile etc. These numbers should light a bulb in any marketing expert’s mind. However, what if you are a general practice doctor or beautician with no employees dedicated to marketing? The answer is that with Instagram you don’t need one, especially if you are looking for local customers. You should make an effort to take attractive photos but they don’t need to be of the highest quality. You can document short clips from a treatment session (with the consent of the patient of course), or yourself giving a short explanation of the treatment. Another great idea is to capture the most attractive parts of your clinic because that always appeals to end customers. Whenever you get a new device or have a special offer that is also something very useful to share. Be creative and playful! Instagram is not for over official, suit-and-tie content. It is mostly a mixture of leisure and casualness. Don’t worry about posting too much! Leading brands post nearly 5 times per week on average so as long as you don’t repeat yourself people will not get tired of your content. There are many cool things you can do with Instagram. Promotions – sponsor your top performing posts to a defined audience within your area with a few simple steps. You can get these people to visit your website, call for an appointment and more. You can reach Hundreds of potential customers with a modest 30$ promotion. Hashtags – Use popular #hashtags in your posts to help people discover your content. Instagram contest – utilize the #hashtags feature and encourage followers engagement. This is one of the most powerful Instagram marketing features. Side apps – that help you get creative whether it is special camera filters, “Repost” (sharing other peoples photos) tools, layout designs and more. Connect your Instagram profile to your Facebook page – By doing so you can cross-post to Facebook and also manage ads for both platforms in one place. Try out the new IGTV (Instagram TV) feature – you can upload high-quality immersive videos up to 1 hour each! You can show an entire treatment session with this format. Remember! this is like the story format – a portrait (9:16) video not a wide screen landscape or square one. Grids – You can also get creative and fancy with grids – just ask your graphic designer to create a large branded visual that can be broken up to individual square images (1080×1080 pixel each). It can be a 3×1, 3×2, 3×3 or even a massive 3×4 square grid that can really make your profile shine! See the ones we’ve recently posted to get an idea. We like using socialmediaexaminer which has great tips about Instagram marketing. They teach plenty of tricks to make your content stand out. Also, Hashtagifyme is great for popular #hashtags research. 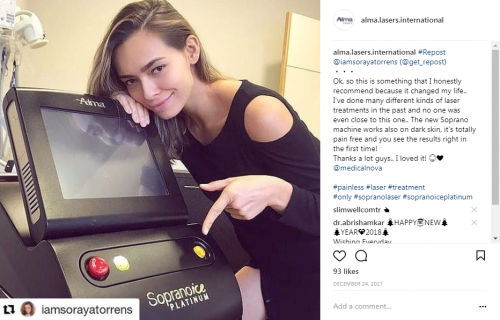 If you want advice that is especially suited to your needs you must check out this following “marketing minute” video by our friends Alma Lasers North America. 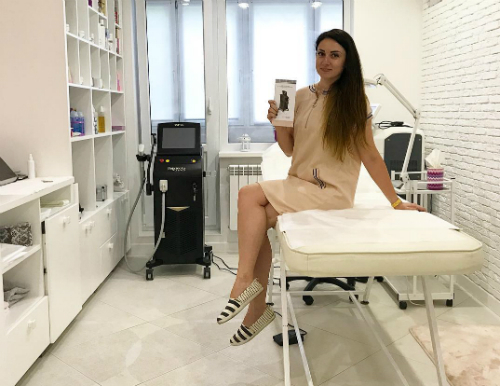 Alma.lasers.femilift – our new profile focusing on feminine health. Hope you found most of our Instagram marketing tips useful! you can contact our marketing team anytime for a consultation.